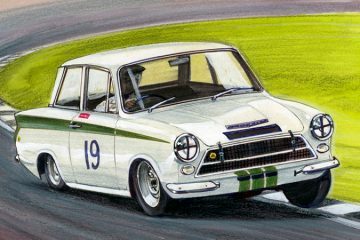 If you have any news or pictures featuring Ford Cortina and want them to be published on our website, please send them to news@cortinaownersclub.co.uk. Please note that all pictures you want to be published have to be taken by you. Ford Cortina, a classic British car, was created by Ford of Britain in various guises from 1962 to 1982. 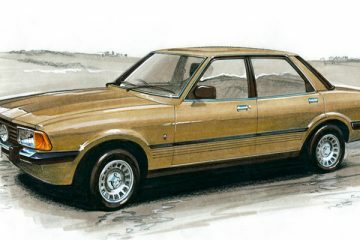 In the United Kingdom, Cortina elicited applauses from its customers as the best-selling car of that time. 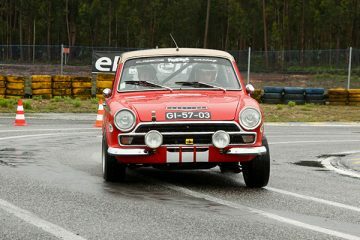 But it was not only the UK that placed Cortina in the list of the best cars. The whole world admired Cortina's distinctive features and you can see them replicated when it comes to modern designs. 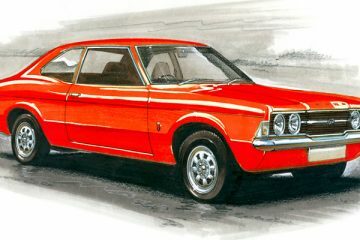 Probably, you will not find a person on earth who has not heard about Ford Cortina. 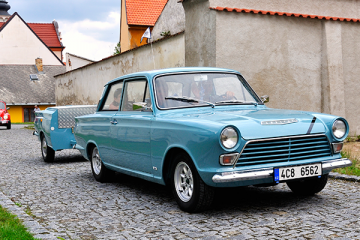 Though more than 30 years have passed, it still remains one of the most well-known, recognizable and adorable cars produced by Ford of Britain. 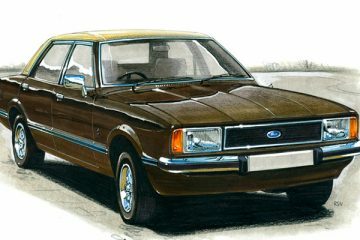 Today, Ford Cortina is considered some kind of a symbol of British classic cars. It has a lot of fans both in Britain and in the rest of the world. It is admired, it is collected, and it is still extensively discussed. There are numerous clubs of Cortina’s fans and owners existing today. 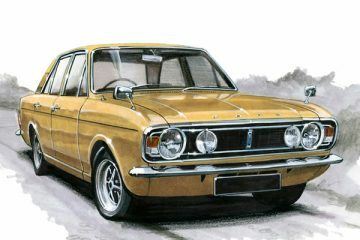 All of them were created to promote the preservation, interest, and use of Ford Cortina in all its forms and variations. This website is not the exception. 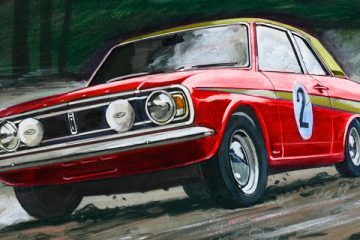 So if you are interested in Ford Cortina's history, want to learn more about its five generations, or you are just nostalgic about the classic British cars, you are on the right track!